The iconic French duo Michel Bettane and Thierry Desseauve, who publish the yearly Guide des Vins, return to Shanghai this weekend for another edition of Le Grand Tasting. 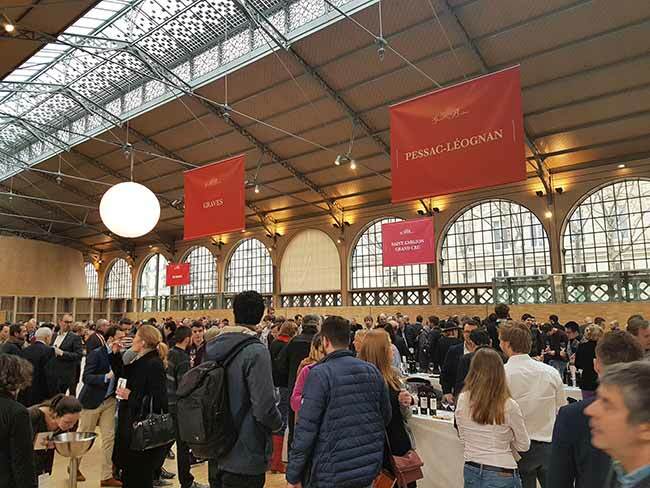 Launched in Paris in 2006, Le Grand Tasting is now also in its 6th edition in Shanghai, where wine aficionados and neophytes alike gather together to taste some of the world’s finest wines and participate in masterclasses. As you’d expect, iDealwine will be a part of the action, pouring some delectable French wines at our stand and leading a masterclass with Ned Goodwin MW. 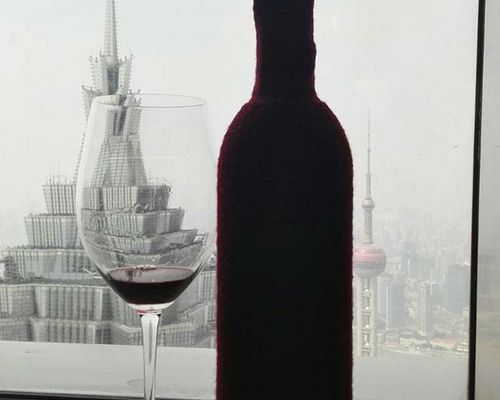 Organised by the French wine journalists Michel Bettane and Thierry Desseauve, Le Grand Tasting in Shanghai takes place this Friday 1st June and Saturday 2nd June. It’s the perfect occasion to taste the best from the vineyard and iDealwine loves taking part in this event. We’re back this year, showcasing some of our favourite bottles and leading a masterclass. 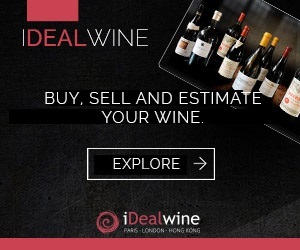 iDealwine was started 18 years ago to enable wine lovers from all around the world access the finest and rarest wines. With offices in Paris and Hong Kong, we truly are a world leader in online wine auctions, sourcing from the very best European cellars and direct from the châteaux. Since we opened the Hong Kong office in 2013, we’ve come to know the Chinese market very well. Our strong presence here means that we’ve witnessed first-hand how this dynamic and knowledgeable market has evolved over the years. Fine French wine has never been so accessible to the Asian market and wine lovers here are making the most of it. In fact, Asian customers spend nearly €200 on average per bottle at iDealwine and last year we shipped over 14,000 bottles to this region. 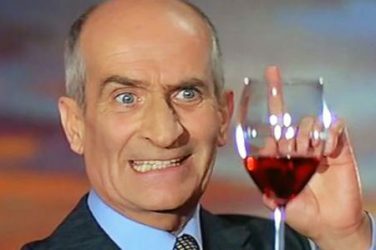 The latest wine import figures from the Chinese government also testify to the robustness of the market. In 2017 overall imports of bottled wine in China rose by 14.6% in volume and 16.4% in value compared to 2016, putting this country on course to be the second largest market in the wine industry by 2020. 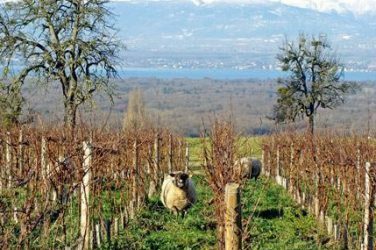 The figures also show that the Chinese love to buy French: French wines remain the market leader and account for 40% of the market share. Of course, an iDealwine stand wouldn’t be complete without a few blind tasting bottles so come and put your nose to the test! You can find out more information on this event and buy tickets on Le Grand Tasting website.